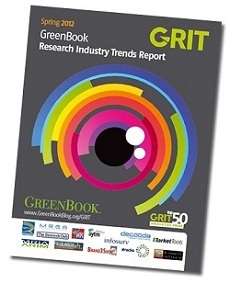 The 11th edition of the GreenBook Research Industry Trends (GRIT) Report is here! 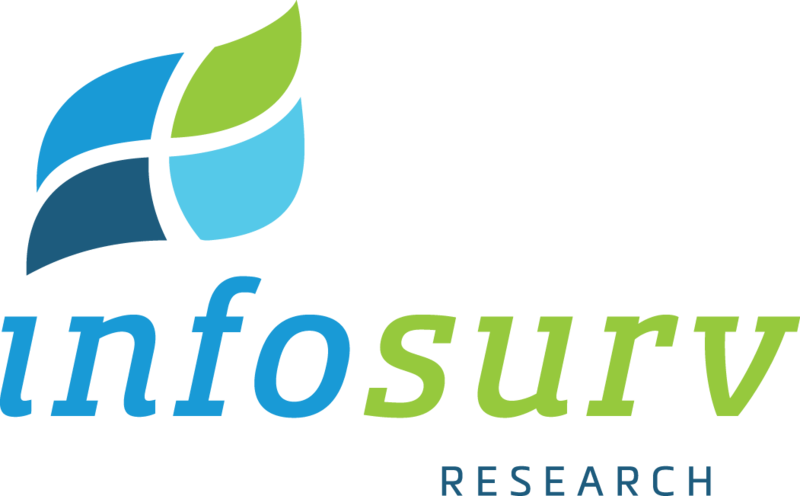 Still the leading and most comprehensive survey of the global market research industry, the newly retooled initiative reveals exclusive research insight and projections for the 2012 and beyond. New this year, all GRIT data will be available in an interactive online dashboard, including additional insights that didn’t make into the report. You’ll find it at www.grit2012dashboard.com. The full report can be accessed at http://www.greenbookblog.org/GRIT-Spring-2012/.